Bounce out of your lecture and onto the trampoline! ZAPspace has you covered – check out our wicked student deals. Your Thursday night is about to get a whole lot better. ZAPspace are launching you (quite literally) into the weekend with our ‘Bounce then Booze’ student night. 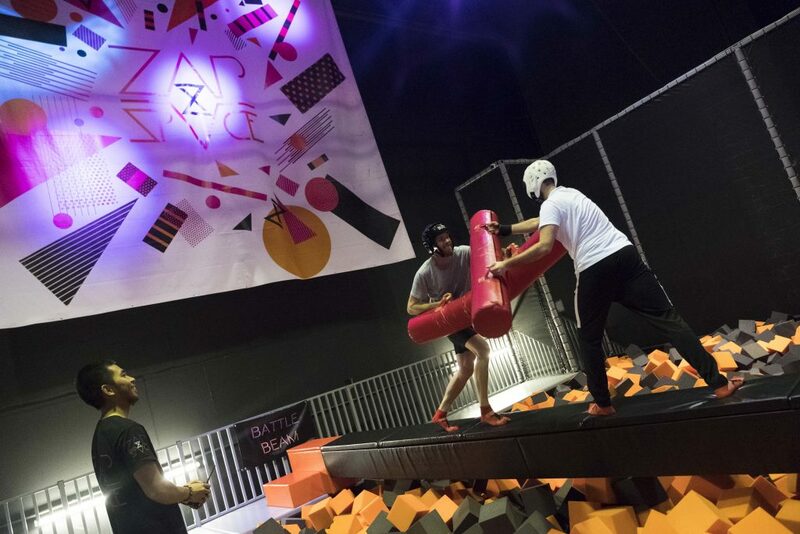 Kickstart your Thursday evening with an hour of bouncing at ZAPspace. 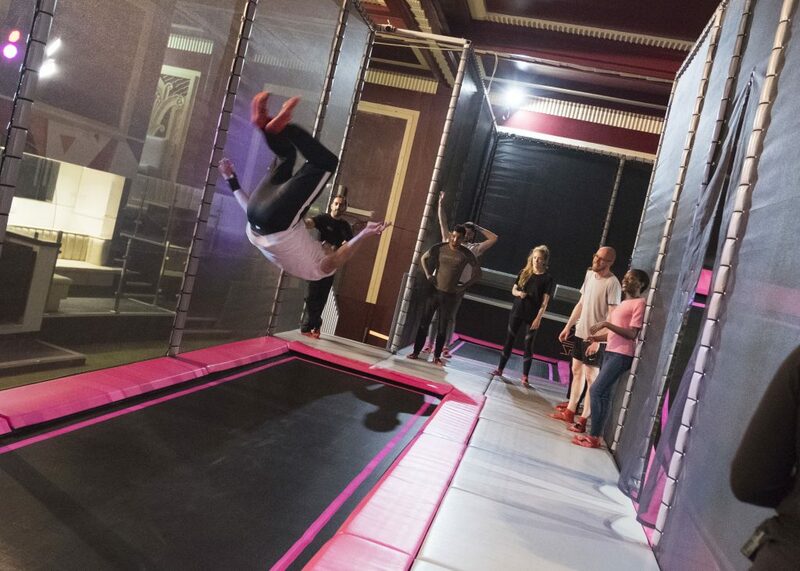 Once you’ve mastered the backflip and conquered the ‘Battle Beam’ (without too many embarrassing slips into the foam pit) jump off the trampoline and down to our Speakeasy bar The Curious Fox for a free drink of your choice. All of this for just £12, we’ll even chuck in your jumping socks for free! Jump from 5pm-8pm. What are waiting for?! Book now! *Offer available with a valid University student ID or NUS card. *Your free drink at The Curious Fox can be any pint, glass of wine, single shot of spirit and mixer, or a soft drink. The cold winter is setting in, but no need to stay at home or in your dorm room, warm up in the best way possible….by jumping around and partying! 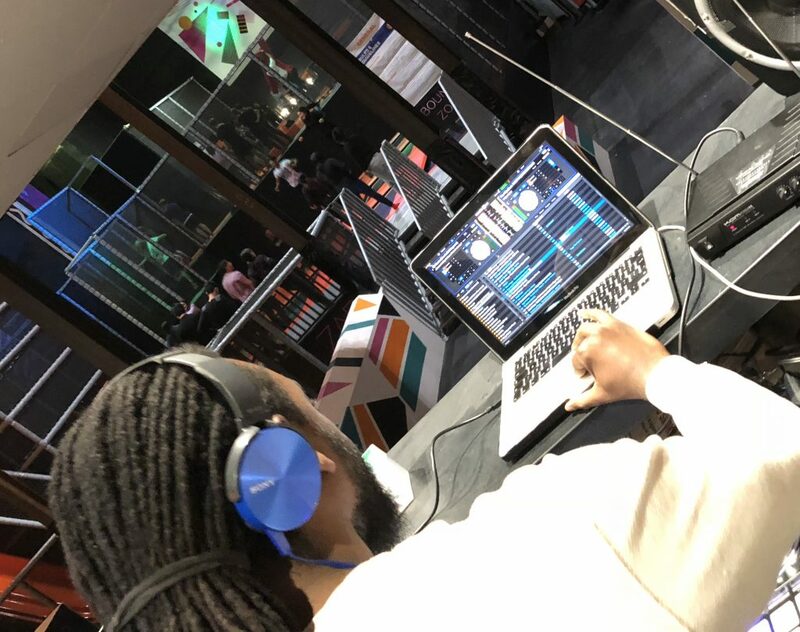 Head down to ZAPspace for the new ‘Jump n Jam’ nights where our DJ will be spinning the latest tunes on the charts, from a range of genres including hip hop, house, garage, afro beats and bashment whilst you jump, flip, bounce and milly rock under the flashing lights. We couldn’t stop there! How about a free drink down in the Curious Fox afterwards? With every student ticket bought, you get a free drink coupon for after you’ve bounced! *Offer is subject to Curious fox/Pitch opening times, availability. There’s only so many hours you can spend in the library prepping for that presentation! Jump Up, Get Down to ZAPspace in the weekday to any of our freestyle jump sessions to enjoy an hour of bouncing for just £6 (that’s 50% off or 2 4 1 for you and a friend!). This offer entitles the user to one Freestyle Jump session, Free socks and a Free drink at Curious Fox for £12.00. This offer is limited to Freestyle Jump sessions only. Excludes all other products ZAPspace Limited provides. ZAPspace reserve the right to withdraw this offer at any time. This offer entitles the user and one guest to a Freestyle Jump session for the price of 1 ticket.